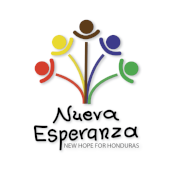 Fany works at Nueva Esperanza as the administrative assistant. She is married and the mother of one child. Fany received her degree in Psychology. She greatly appreciates working at the ministry where she can serve God and help children emotionally, physically, and mentally. ​	Fany also enjoys traveling with her family, doing crafts, and reading in her spare time. 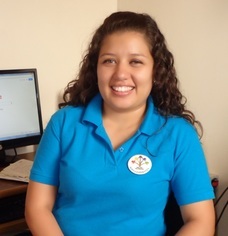 The goals she has for her future include getting a master's degree in infant psychology, buying a house for her family, and becoming fluent in English.